...beautiful bays you have never seen... They await YOU! With A Split Yacht Charter. A group of over 150 islands and numerous islets occupying the area of 320 sq km. 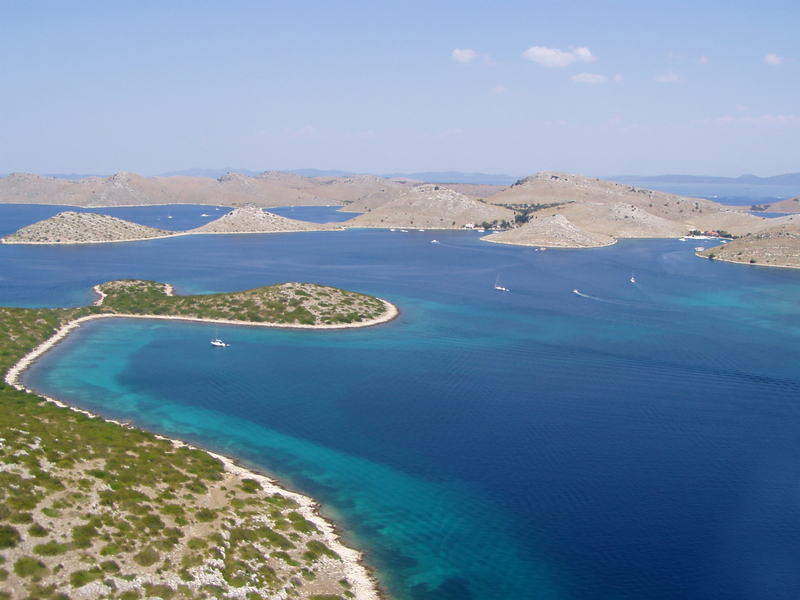 The Kornati National Park is on the Tentative list of UNESCO World Heritage Sites and it occupies the area of 220 sq km. The Kornati are home to many rich and endemic marine flora and fauna species and are specific for their dry walls and the olive groves surrouned by the dry walls. 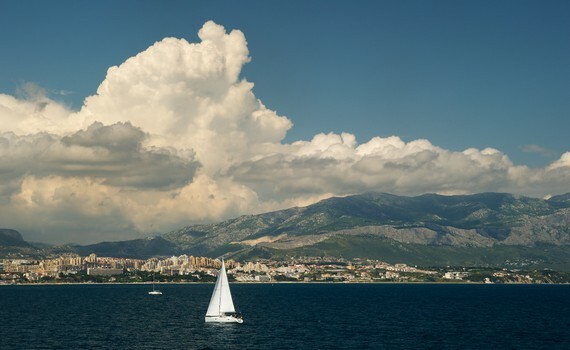 The top yachting destinations are: the channel Mala Proversa, the islands: Taljurič, Levrnaka, Svršata Vela, Mana, Ravni Žakan, Smokvica Vela, Piškera, Panitula Vela, Samograd, Vrgada and Gangarol; Špinuta, Stivina and Lavsa bays; the karst rock-area Tarac, the Opat peninsula and Purara reserve you can only look at from the distance. Hvar, "the island of lavender" is a beautiful island in Central Dalmatia, unusual for having a large fertile coastal plain and fresh water springs. 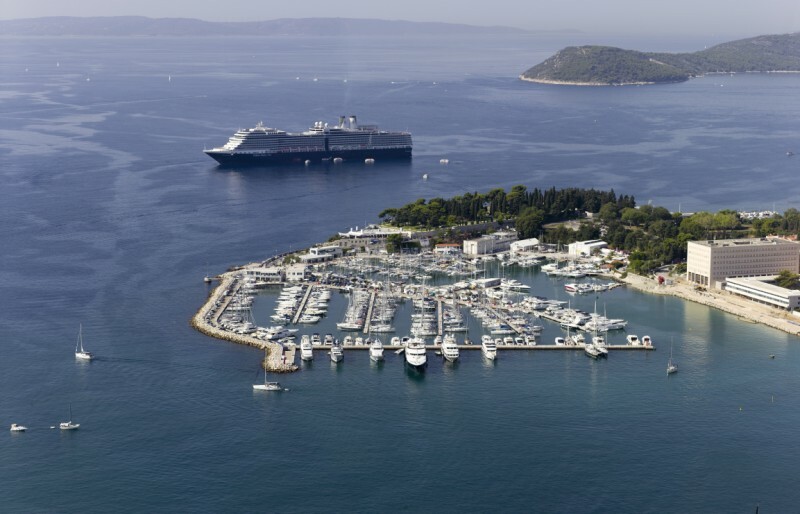 The island has four municipalities: Hvar; Stari Grad; Jelsa and Sućuraj. Hvar vineyards are famous for red wines produced from the indigenous Plavac Mali grape. 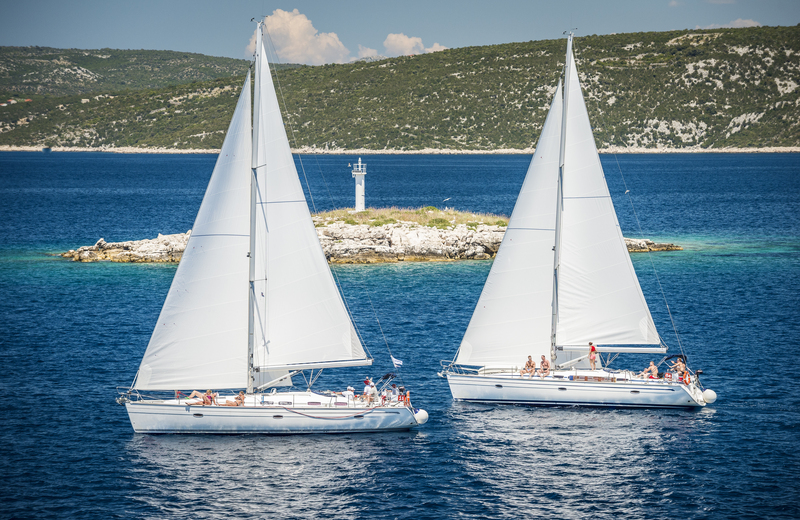 Hvar has a very mild Mediterranean climate, beautiful beaches and Mediterranean vegetation that make it one of the most attractive tourist centers in Europe. 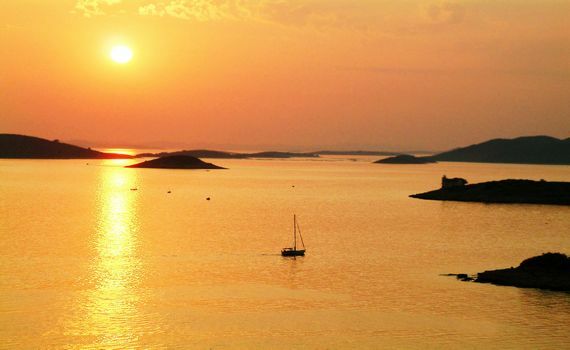 The island is promoted as "the sunniest spot in Europe", with over 2715 hours of sunlight a year. During the season, the port is full of large yachts. All-night discos attract large crowds of the young, including Veneranda, one of Europe's leading open-air party venues. 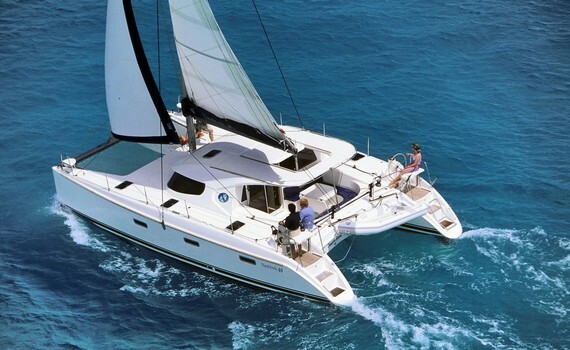 Open all year round, with 364 sea and 60 dry berths. Regular ferry lines to Rijeka, Dubrovnik, Trieste, Ancona and Pescara. Small, private marina in a quiet bay on the northern side of the island of Šolta. Partially opened. There is a daily catamaran line to Split. Open all year round, with 420 sea and 200 dry berths. 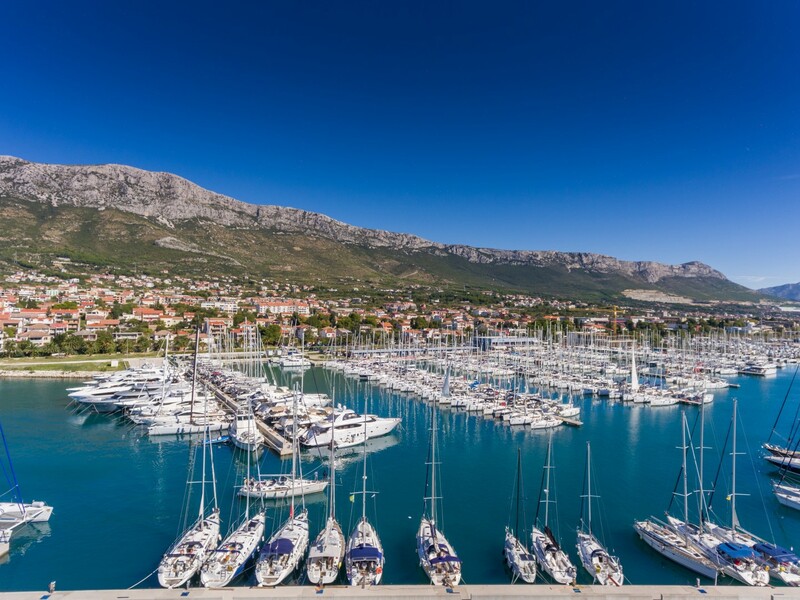 Situated on the Southeastern shores of Kaštela Bay, in close vicinity to the town of Split. 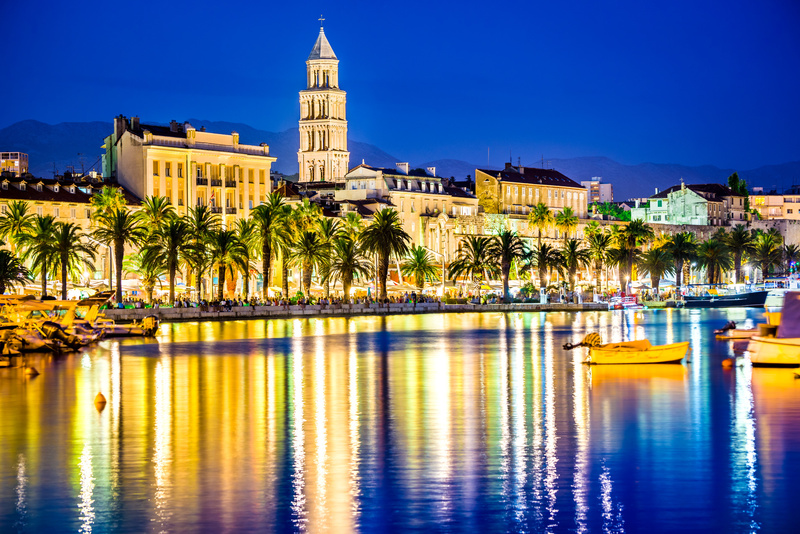 Split is one of Croatia's most beautiful towns, but if you would rather charter your yacht in another Croatian destination, visit our pages on yacht charter in the historic city of Dubrovnik or explore the page on Zadar yacht charters. Get the necessary information to make the best decision for your charter vacation!